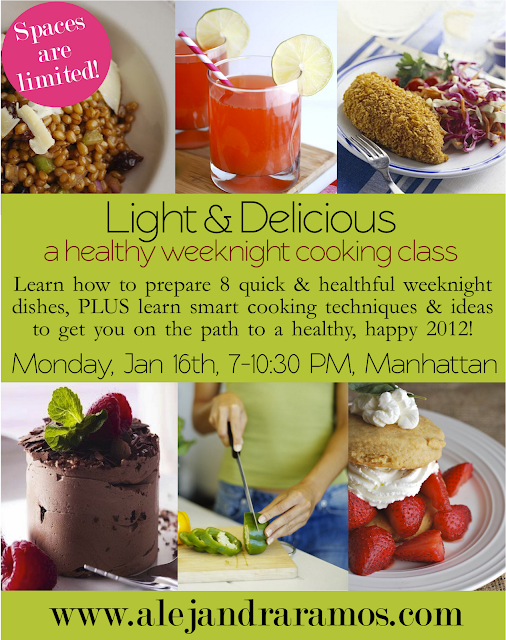 I'm really excited about my next NYC cooking class on the evening of January 16th (Martin Luther King Day). 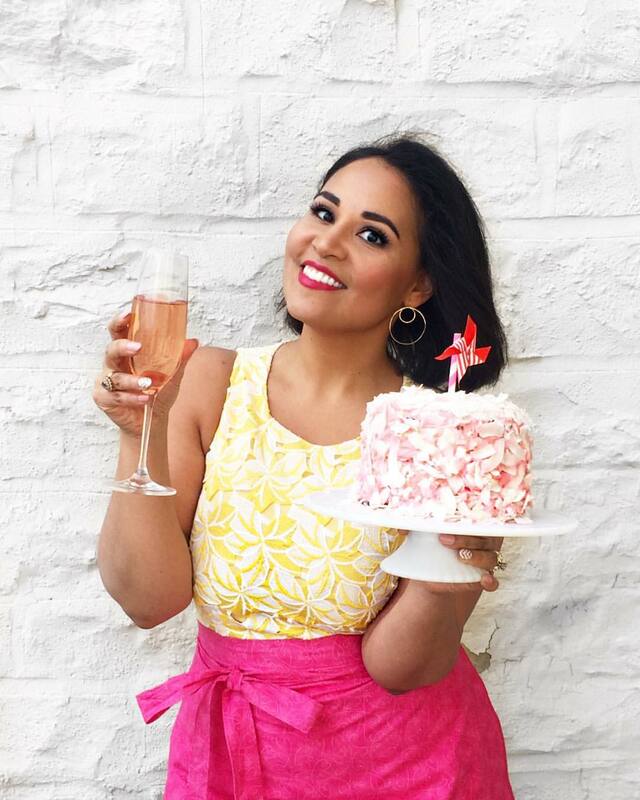 It's a healthy cooking class, during which I'll be teaching 8 different light and delicious recipes that are perfect for cooking during the week. You'll also learn various healthy cooking techniques and ideas that you can use to transform all your favorite dishes, and start the year off feeling fresh and healthy. The class is limited to 12 students, so if you're interested in attending, definitely sign up today. Click here to read more and reserve your ticket. Have any questions? As always, feel free to email me!